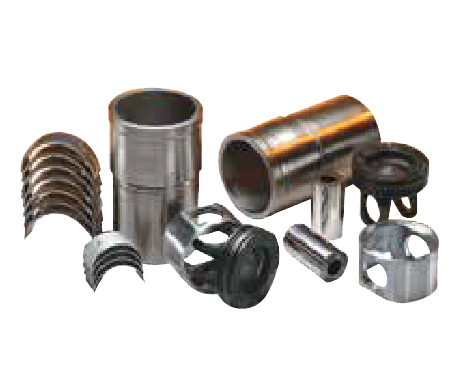 Filter Discounters is your total solution for machinery filters, lubricants, spare parts and power generation requirements. We work with the leading global engine manufacturers including Mitsubishi Heavy Industries, Cummins, Volvo, MTU, Perkins and others to deliver a comprehensive power generation solution from 4 KVA – 2,500 KVA. 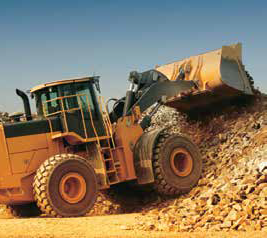 Most significantly, as part of the SAFD Group of companies specialising in spare parts, filters and lubricants, we offer complete back-up for all your operating machinery across all applications including automotive, road transport, heavy haulage, farming, mining, earth moving, power generation and marine equipment. Filter Discounters, through its related companies in the SAFD Group has offices and warehouses in Perth, Brisbane and Singapore. 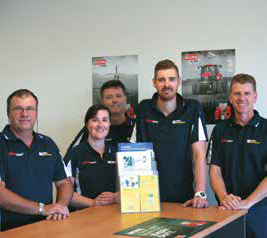 This regional network enables us to source a wide variety of engines and machinery, spare parts, filters and lubricants and supply customers across Australia and throughout the SE Asian region. 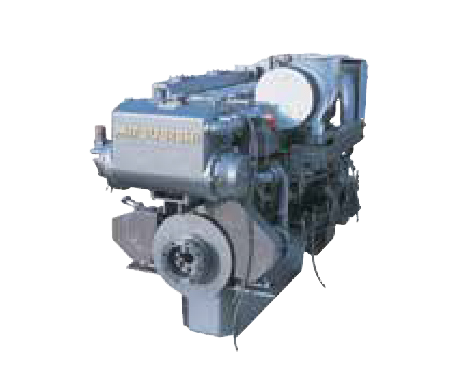 We deal only with the world’s leading manufacturers of engines, machinery, spare parts and lubricants. Our SAFD Group network provides us with direct factory access to a wide range of genuine, OEM and after-market parts and filters. 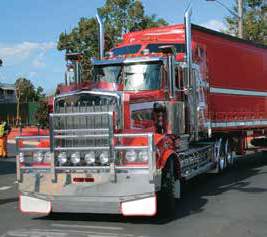 Our driving passion and commitment is to provide our customers throughout Australia and the surrounding region with access to the best range of engines, spare parts, filters and lubricants at the best possible pricing with outstanding service and quick response times. Our Vision in the SAFD Group is to be the leading supplier of engines, power generation, spare parts, filters and lubricants in the Oceania region. 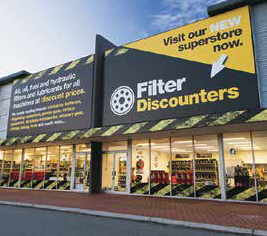 Filter Discounters is a preferred supplier of many leading brands of filter. We spend a lot of time sourcing filters and select a preferred brand for each individual application based on the expertise of the manufacturer, the quality of production, comparison against OEM spec and value for money. Many of the brands we carry actually manufacture filters for the OEM’s. We purchase in bulk, we carry substantial inventory and we buy and sell at unbeatable prices. If you have a fleet of machines, you do don’t need to run across town sourcing the filters from each machinery supplier. You can save time and money by visiting us. 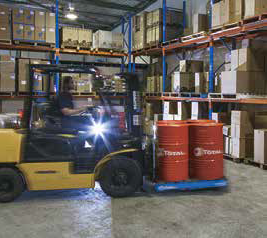 If you control remote depots or work sites, we specialise in picking, packing, wrapping and palletising (if required) filters for freight. We have most of the major freight carriers visiting our warehouse daily and we know the schedules. We even ship goods daily with Australia Post. Packing filters for transport is a specialised task. They need to be sealed from dust and packed in a specific way to minimise damage in transit. Don’t leave this task to amateurs. 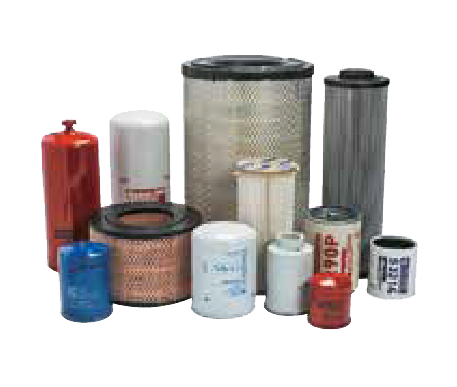 We also provide a ‘filter kit’ service for any application you have. We agree the service intervals, kit components and kit code with you and it makes for easy ordering, packing and dispatch. And we label kits very carefully so even inexperienced fitters or depot staff can identify the package and contents and minimise wastage due to incorrect identification of filters. Fleetguard, Donaldson, Mann + Hummel, Filtrec, Baldwin, Wesfil, Total, Penrite, Castrol and many more. Huge range of filters for every machinery application including from the leading global brands Fleetguard, Donaldson, Baldwin, Mann Filter, Filtrec, Wesfil and many others. We optimise our stock holding and part recommendation based on our assessment of best quality and value for money. Hand-picked brands including Castrol, Total, Mobil, Valvoline and Penrite. 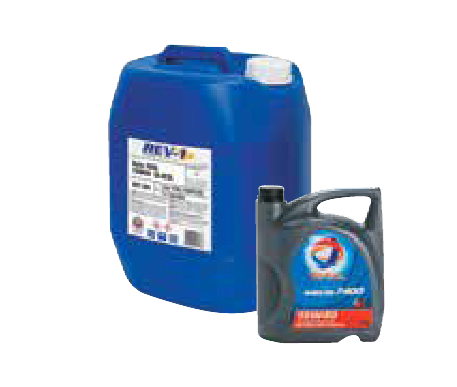 All pack sizes from 1 litre through to 1,000 litre and even bulk fill. Now introducing our own in-house brand Rev-1. Refined and blended in Singapore from the highest quality base stock and additives, this is the best value for money product on the market. We are rapidly expanding our range of genuine, OEM and after-market spare parts for the major Japanese, American and European automotive and trucking applications and also heavy duty marine and industrial engines. We cover major engine brands including Cummins, Perkins, Volvo, Isuzu, Mitsubishi and Hino. We have a range of industrial and marine gensets from 4KVA to 10,000 KVA powered by engines from Mitsubishi Heavy Industries, Cummins, Volvo, Perkins and MTU. We can supply as open-set or with sound proofed enclosure.